A premium automation experience, Savant has the potential to revolutionize the way you enjoy your home. It starts with control. Whether you’re at home or traveling, control is simple with Savant, enabling you to see everything that’s going on in your home from a single, elegant app. You’ll enjoy the true convenience of setting your lighting, climate, entertainment, and security from a single interface, anywhere you go. 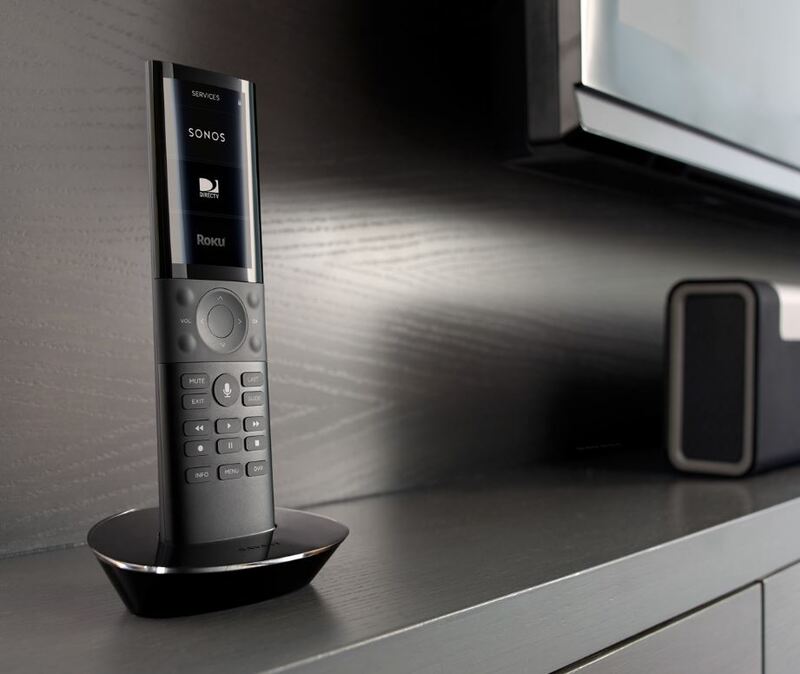 Entertainment takes on a new meaning once you integrate the Savant remote, which allows you to jump from Sonos, to Apple TV, to cable, to Blu-ray and more, all from a single device. And you’ll now have music ready at a moment’s notice, with the ability to stream playlists via Sonos through your Savant system while hosting friends and family. Use the same device to keep your environment just the way you like it. With Savant Scenes, you can craft pre-set home environments to welcome you back home from work, or to wind down for bed. As you host your next gathering, select your “Evening Party” scene and watch as the lights fade up and your selected music playlist comes on. With a single touch, your home can respond to your needs. Create custom profiles for your family members and visitors, giving them full or partial access to your Savant system. Our experts can design custom Savant integrations to adapt to anything your home has to offer, including pools, home theaters, and more. With Savant, step into the future of home living, and reimagine what your home can be.